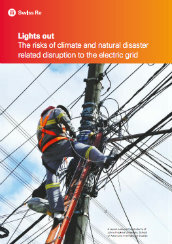 Disasters can impact electric grids with damaging economic, environmental and public health consequences. 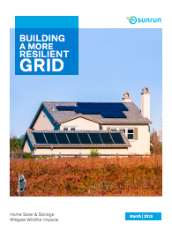 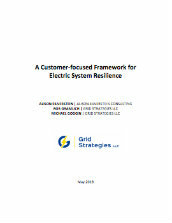 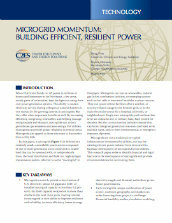 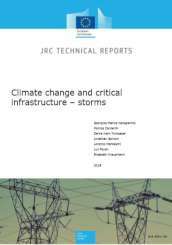 Grid resilience can help ensure that power disruptions are minimal and do not affect critical services. 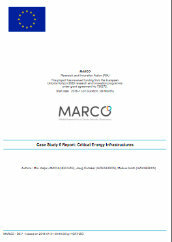 Hurricane Maria aftermath: Why did Puerto Rico’s electric grid fail?